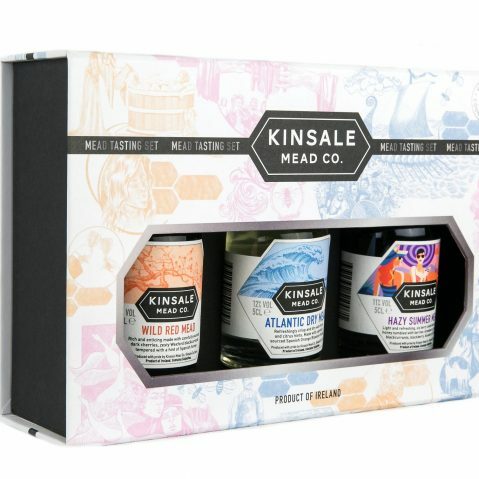 Kinsale Wild Red Mead - Kinsale Mead Co. 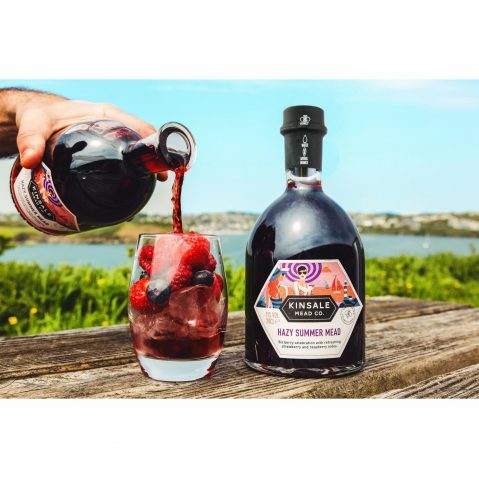 This is a gorgeous melomel style mead made from Spanish honey, zesty Wexford blackcurrants balanced with dark, sweet cherries and tempered over the hint of honey to create an amazingly enticing drink with a beautiful, rich colour. A very clear, clean red fruit aroma with a blackcurrant and cherry tones and a very smooth long finish. Delicious at room temperature or poured over ice with a thin slice of orange. Great paired with roast duck and Cumberland sauce and sticky barbecue ribs. With rich dark chocolate desserts, strong cheeses and dark chocolate. Gold in the Blas na hEireann Irish Food Awards. Gold in a Special Choice Category at the Free From Food Awards. Naturally Gluten Free. Low in sulfites. 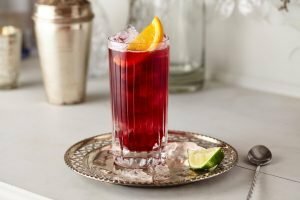 Serve over ice with an orange slice. 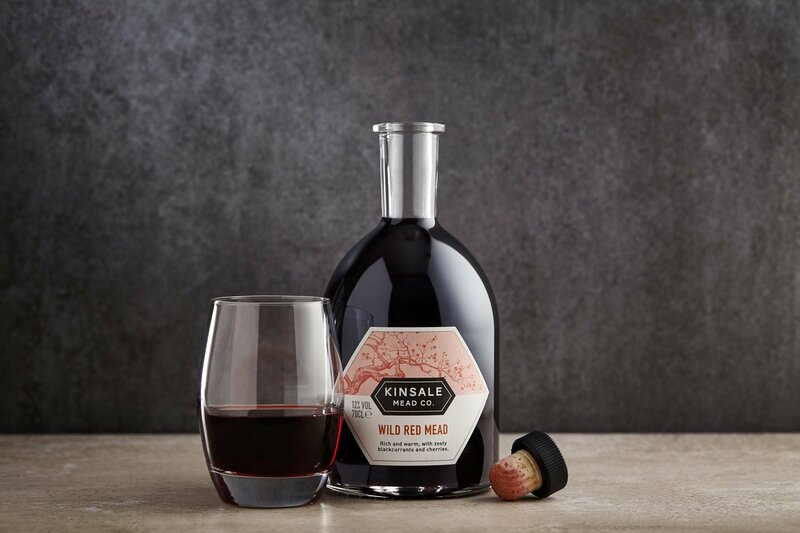 Red Bonny Sangria is inspired by Kinsale’s infamous red-headed pirate Anne Bonny. Created by Debbie Foott at the Blue Haven Hotel, Kinsale. 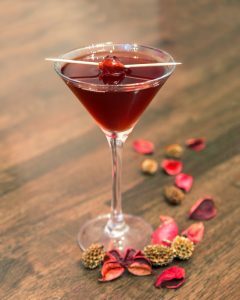 Warm gently and serve in a glass. 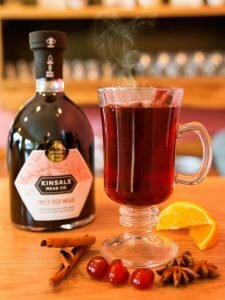 A warming festive drink for cold winter days. Heat in a pan in the kitchen and soon the whole house will be filled with the lovely aromas.